Its the first week of March and for smartphone enthusiasts, it is one of the most exciting week of the year. Two flagship phones of the year 2015 are set to be unveiled today few hours from now. So in case you did not know, or had forgotten, Samsung and HTC are holding events at Mobile World Conference in Barcelona to announce their respective devices, Samsung Galaxy S6 and HTC One M9. We already know much about both the devices thanks to all the leaks leading up to the events. 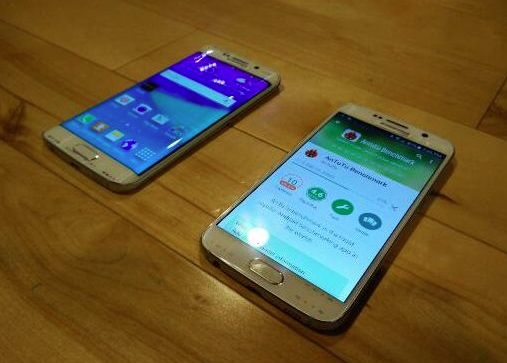 Samsung Galaxy S6 is set to feature 5.1-inch display with a 1440 x 2560 resolution. An octa-core Snapdragon 810 CPU will be under the hood with 3GB of RAM. The camera on the back of the Galaxy S6 has an aperture of f/1.9 which means that low-light condition images will improve significantly. Both the front and back glass will be protected by Gorilla Glass 4. The highlight of the features is the omission of the MicroSD slot and non.removable battery. 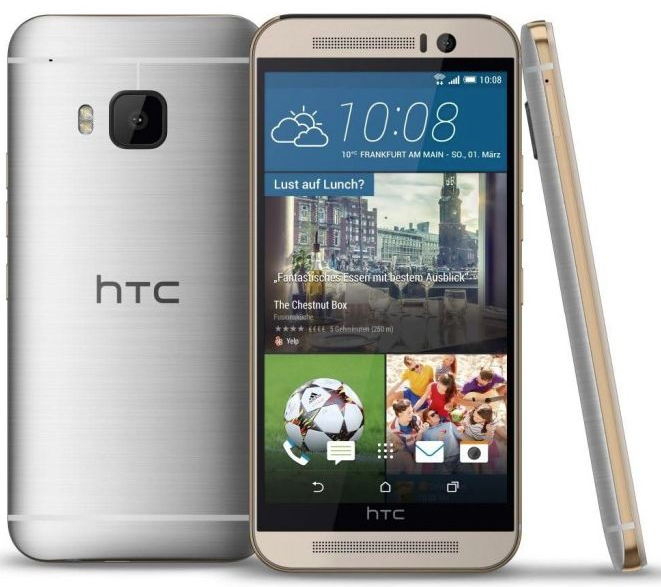 HTC One M9 will a 5-incher as well with 1080p display, and powered by Qualcomm's octa-core, Snapdragon 810 processor. The successor of M8 has a 20 MP rear camera with dual LED flash, and a 4 MP UltraPixel camera for selfies. Furthermore, we have 3 GB of RAM, 32 GB of internal memory, and microSD card support (up to 128 GB). Android 5.0 Lollipop with Sense 7 UI will be on board. The battery of HTC, not its most impressive features is a 2900 mAh one. Specs aside, the features and capabilities of both devices will give a better picture of how these devices will fair up against other flagships of 2015.